Use the VEX LCD Display to receive real-time feedback from your robot to perform live debugging. View multiple stored program configurations and select between them or provide additional user-input to your robot. Note: LCD Display connects to the VEX ARM® Cortex®-based Microcontroller using a 4-wire Serial Y-cable (276-1579). Displays up to 32 characters of information, including many special symbols. The LCD backlight is also controllable from software. Connects to VEX PIC Microcontroller using a pair of standard 3-wire extension cables. 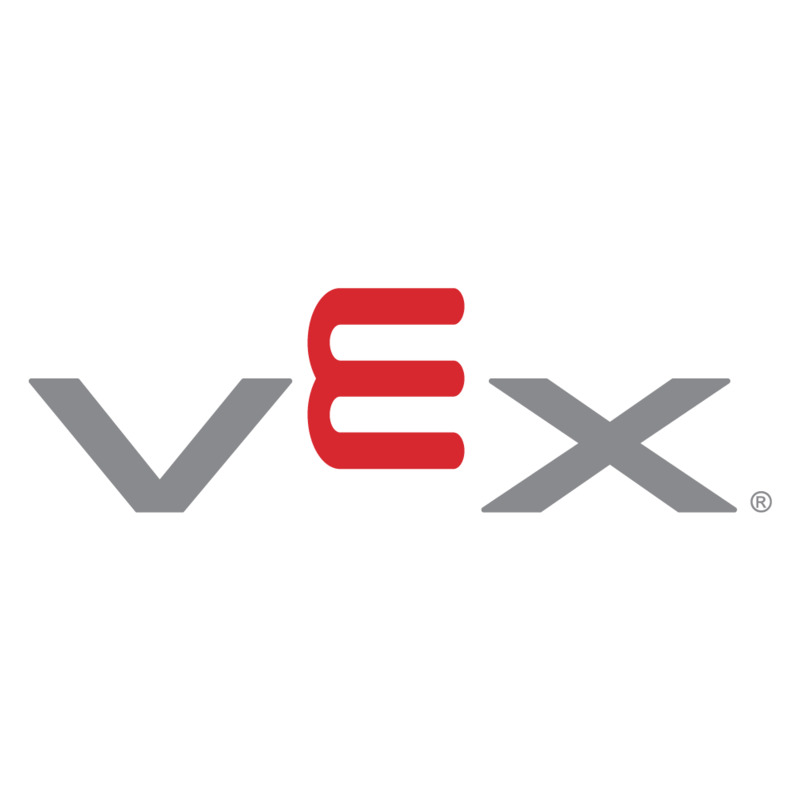 Connects to VEX ARM® Cortex®-based Microcontroller and VEXpro Microcontrollers using a 4-wire Serial Y-cable.